Iran has cut the salaries of many of its militiamen in Syria. Many Hezbollah fighters also say they have missed paychecks and lost various perks. In Syria, fighters from Palestinian factions living in subsidized apartments have been kicked out of their apartments and seen their food quality diminished. In April 2018, the Jerusalem Post wrote, “There are 80,000 Shiite militiamen, trained and recruited by Iran, in Syria.” Lebanon’s Hezbollah is the best-known supporter, but a large majority of the foreign fighters are from Afghanistan, Iraq and Pakistan. According to Associated Press, Iran recruited tens of thousands of Afghans, training and paying them to fight in support of Syrian President Bashar Assad. Some experts estimate as many as 15,000 fighters at one time came from the Afghan Fatimiyoun Brigade. These foreign troops cost Iran money to feed, equip and pay wages. 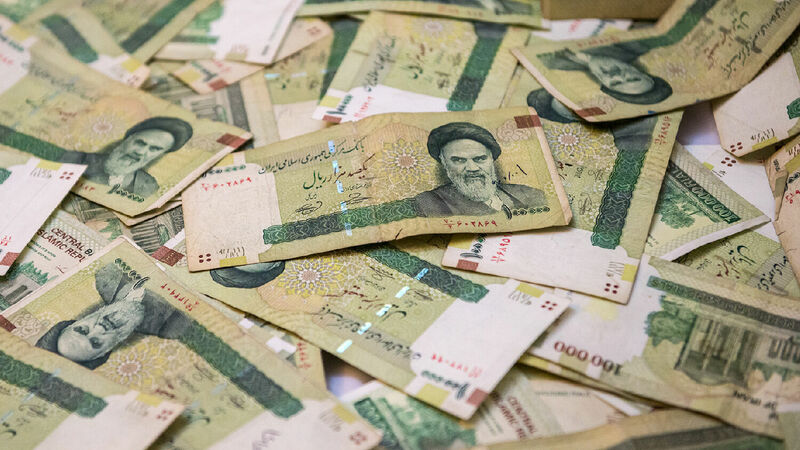 Iran’s worsening economic crisis is a result of United States sanctions imposed in May, August and November of 2018. Because Iran was violating the terms of the the Joint Comprehensive Plan of Action (signed by China, France, Germany, Iran, Russia and the United States in an attempt to curb Iran’s nuclear development program), on May 8, 2018, U.S. President Donald Trump withdrew from the deal. Since then, America has placed various sanctions on Iran, targeting its crucial banking, oil and shipping sectors, and preventing it from using the U.S. dollar for trade. An alliance only lasts as long as it is mutually beneficial. Syria received financial and military support from Iran, so it gave Iran access to its strategic territory in its goal to project power and threaten Israel. But as Iran’s financial and military support wanes, expect Syria to resist its authority. In order to damage or destroy Israel, Iran must control Syria. It is a vital corridor to supply Hezbollah with armaments, and it acts as a launching platform to attack the Golan Heights in northern Israel. But in its current economic crisis, Iran can’t finance Syrian reconstruction, and it can no longer afford to pay militias to offer military assistance. With America declaring the Iranian Revolutionary Guard Corps a terrorist organization this week, and the possibility of additional sanctions against Iran coming next month, how much longer until Iran is forced out of Syria? Daniel 11:40 prophesies of a radical end-time power called “the king of the south.” Daniel’s prophecy states that this king will “push” against a mighty power to the north. In his free booklet The King of the South, Trumpet editor in chief Gerald Flurry identifies radical Islam, led by Iran, as the king of the south. Iran’s attempt to use Syria as a platform to invade Israel is a demonstration of its pushy foreign policy. In Bible prophecy, the Hagarenes refer to modern-day Syria. They were a semi-nomadic people who lived in the desert region between the lands of Gilead, Bashan and the Euphrates River, which is known today as Syria. They are mentioned as living in the same region from the 12th century b.c. during the time of King Saul (1 Chronicles 5:9-10) to 703 b.c., when they were referenced in Assyrian King Tiglath-Pileser iii’s Summary Inscriptions. The Psalm 83 prophecy identifies the Hagarenes as part of the Arab alliance. The Hagarenes specifically refer to the modern-day nation of Syria. Where Will Syria Turn Next?